Rum Sunday with Troy ‘Lovers’ Ellis. 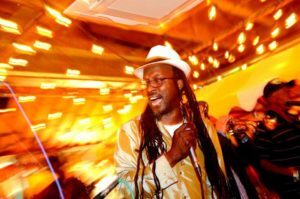 Troy ‘Lovers’ Ellis Son of the legendary Alton Ellis O.D. 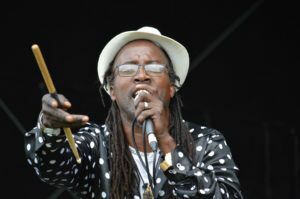 has performed from the early ages of childhood performing on the street corners of Trenchtown, Jamaica to prestigious venues such as London’s Royal Albert Hall and Glastonbury Festivals’ Jazz World Stage, Hootananny Brixton, Jazz Cafe London and Various Festivals all over UK. Including One Love Festival, Strawberry Fields, Nozstock, Boomtown and more. Likened to his father in many ways Troy is not your average performer mixing dance, vocals and a burning desire to party like his audience Troy will be the toast of any event.